SuperNail ProGel 100% Gel Polish is a quick and easy system that is hard to beat! Salon quality products that can be used at home allow you to create super strong, shiny nails that last for weeks. 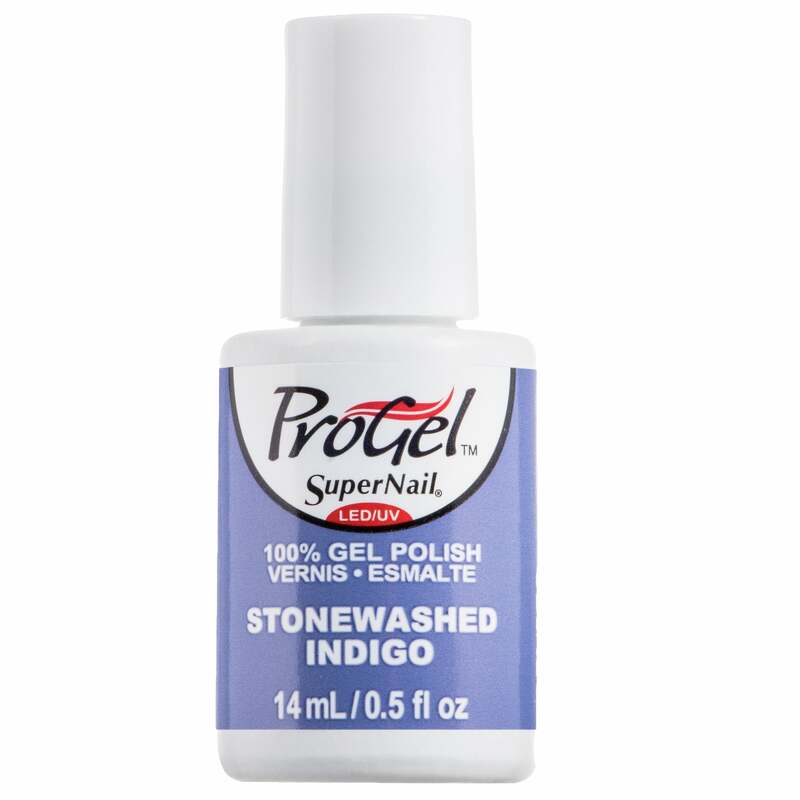 ProGel 100% Gel Polish outperforms regular nail lacquer with longer lasting wear and durable color. Natural nails enjoy ultra protection while showing off mirror-like finish. Quickly cures in LED or UV light and the product can be soaked off easily in 10 minutes without drilling or filing.